I’ve always had a thing for skulls. With skulls being a powerful symbol delving into the deepest aspects of human consciousness it makes sense that people would be drawn to them. That bony framework holding your brain can have another use for you. Thus we have the chalkboard skull. If you don’t have a chalkboard in your home, know that it is incredibly useful for communicating with housemates or as a canvas for a sudden creative spark. Plus having a chalkboard in cranium form is more noticeable and inspiring than the traditional blackboard from grade school. These skulls are available in a rainbow of hues including magenta, sunny yellow, and the ever classic black. The fine detail on these pieces, especially in the back, is a nice touch. For you science lovers out there, Homo Erectus “upright man” craniums are also available as well as molds of the famous “Lucy” fossil. Perfect for writing what’s on your mind, doodling, or a dramatic prop while quoting Hamlet. The Chalkboard Skull is available online for $46 a head at www.iamhome.etsy.com. 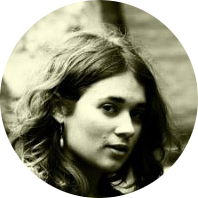 Paige Etheridge is a contributor for Auxiliary. 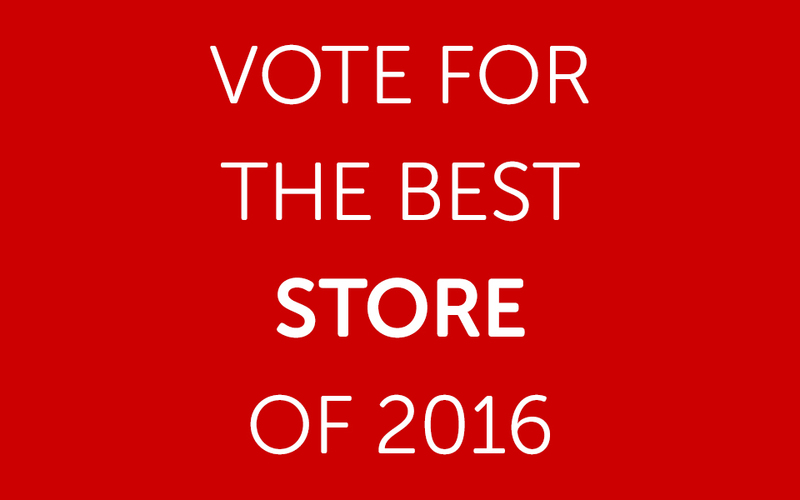 Cast your vote for the best alternative, subculture, unique, or independent Brick and Mortar Store or Online Store of 2016!